You don’t need to be Irish to enjoy St Patrick’s Day! This is one national holiday that is celebrated all over the world - on March 17, everyone wants to embrace their inner Irish. More than 31 million Americans claim Irish ancestry - that's more than six times the population of Ireland. 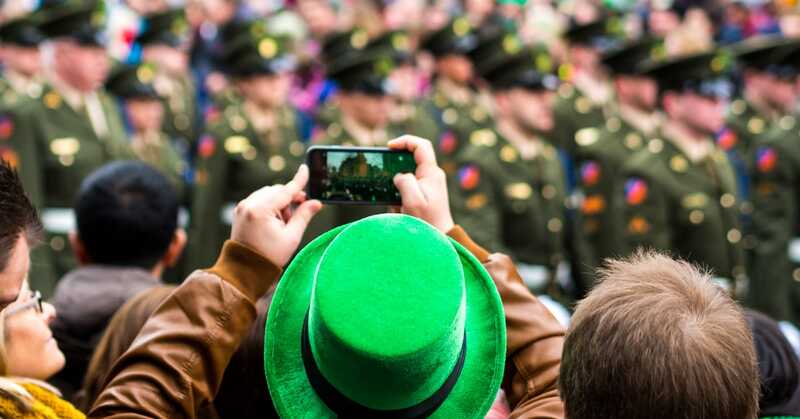 St Patrick’s Day is both a day to celebrate Ireland’s patron saint, and an excuse to throw a green-tinged party where street parades, Irish music, free-flowing Guinness, and shamrocks abound. You can join the party in a number of cities around the globe. 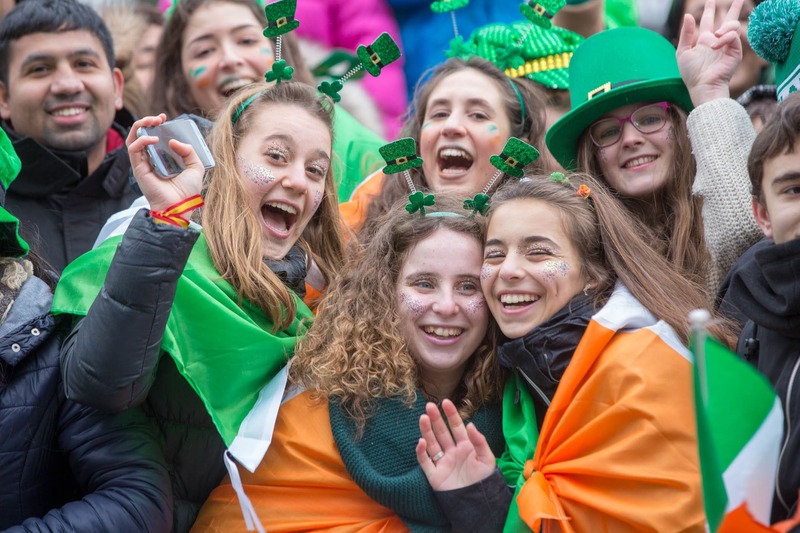 As you would expect, Dublin is the headquarters for all Paddy-themed parties, and the Irish capital throws the biggest one: it stretches the national holiday into a five-day celebration known as St Patrick's Festival. The main festival parade snakes through the city center starting at noon on the 17th, but over the festival’s five days there is a host of highlights, including the singing and storytelling the Irish are renowned for, plus running races, concerts, and illuminations. Icelandair offers frequent flights to Dublin from Iceland, the USA and Canada. It’s claimed that Boston is ‘America’s most Irish city,’ so you can bet it throws a noteworthy party on St Patrick’s Day. South Boston (‘Southie’) is the neighborhood with the strongest Irish roots, and it’s HQ for the parade. Thirsty visitors can create a pub crawl visiting the countless Irish pubs in Boston, or tap into history by exploring the Irish Heritage Trail. The self-guided tour traces landmarks celebrating more than 300 years of Irish-American history in the city. Icelandair offers frequent flights to Boston from Iceland, the UK and Europe. New York’s renowned St Patrick’s Day Parade comes with a strong pedigree: it was first held in 1762. On March 17th, the parade starts at 11am at 44th Street, marching up Fifth Avenue - past St Patrick's Cathedral at 50th Street - all the way to 79th Street. Post parade, there’s no shortage of Irish taverns and live music events around the city where you can kick up your heels. 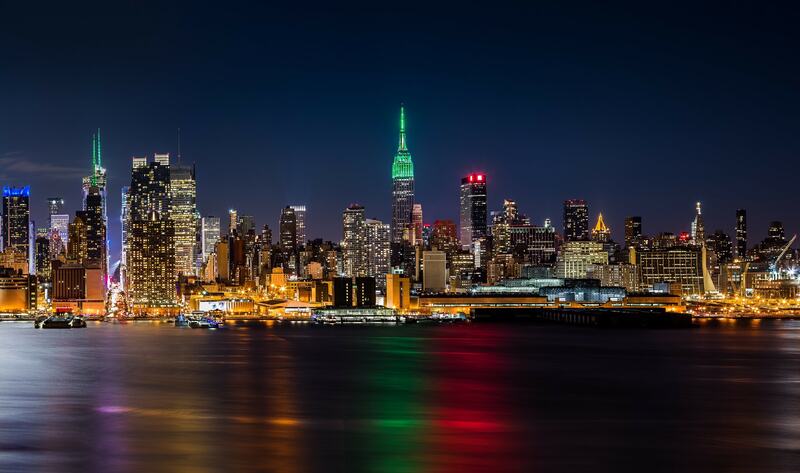 Icelandair offers frequent flights to New York from Iceland, the UK and Europe. 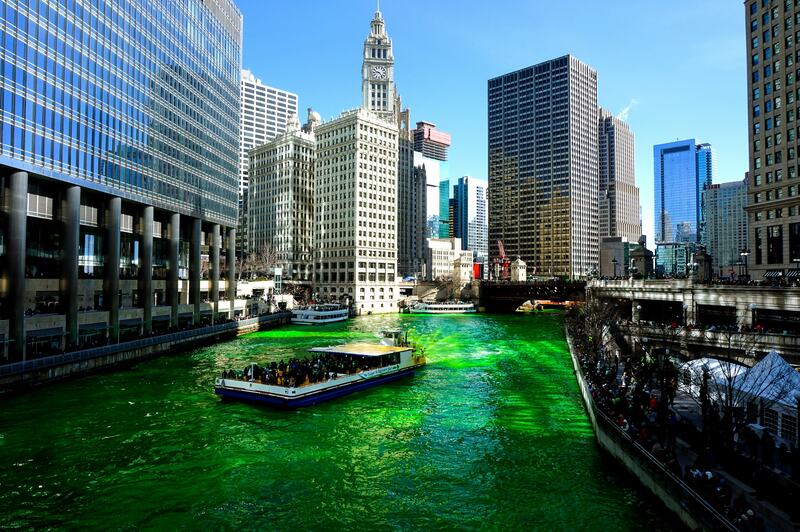 You may have heard about Chicago’s quirky Irish-themed party trick: on the morning of St Patrick’s Day, it turns its river emerald green. Relax, it's eco-friendly (and only lasts about five hours, so be sure to time your visit well). The emerald river is a beloved city tradition that draws hundreds of thousands of spectators - the best place to see the river greening is the intersection of Michigan Ave, Wacker Drive and the river. There's a host of events scheduled to mark the day. Icelandair offers frequent flights to Chicago from Iceland, the UK and Europe.